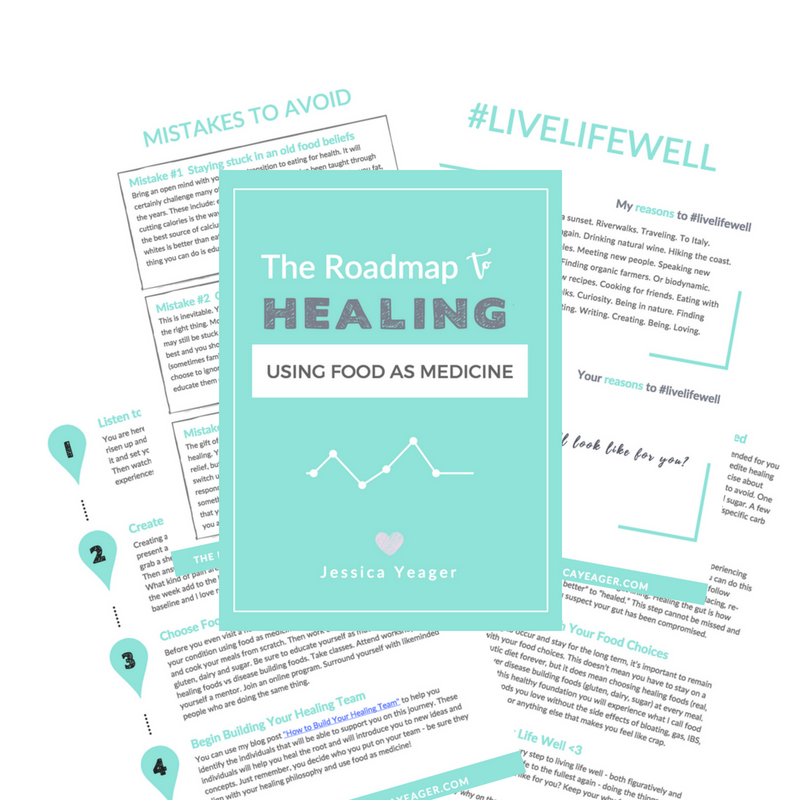 FOLLOW THIS ROADMAP TO HEALING YOUR BODY USING FOOD AS MEDICINE! IT'S ALL LAID OUT FOR YOU. PLUS MISTAKES TO AVOID. YES SHOW ME THE WAY!